Well I’ve been back in Portland for about 12 hours, and for as much fun as I had in Alberta – it’s really time to get back down to work. I have a stack of emails in my inbox, a dozen posts that need to be written, and lest we not forget, I’m only halfway through my daily writing challenge for September. While I’ve still been able to get a post up every day this week, the one big area where I’ve failed is promoting it. 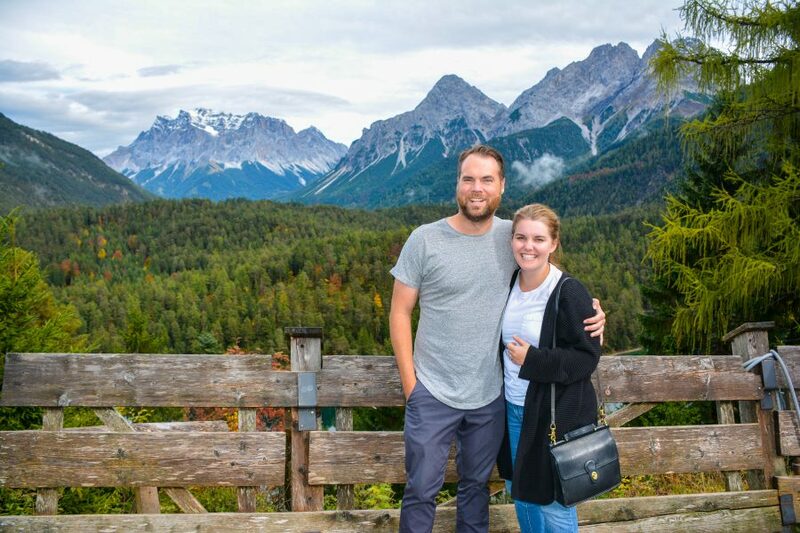 Hardly any social, no emails, I’ve just been hitting publish each morning, and then moving along to the golf course – or in the case of this trip, the inside of our hotel (we got snowed out the second half of the trip). The opening tee shot at Stewart Creek – one of the two rounds that didn’t get snowed out. So because there’s a good chance you might have missed some of the things happening, today’s post is just a simple update. There’s one thing I do in any email where I’m making an ask of someone. These 4 simple words will boost the chances of getting a yes response with nearly every email you send. It’s a bit counter-intuitive, but read the post and you’ll see what I mean. 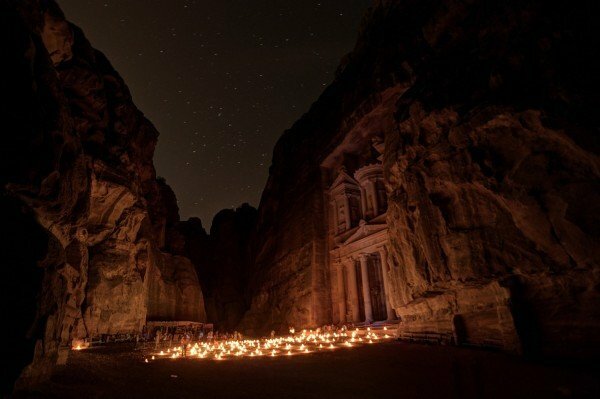 Jordan is one of the most off the beaten path destinations there is, and if you’ve never considered visiting: you should. This 5,000+ word post covers my entire trip and all of the recommendations I have for visiting. This one was tough to write in the sense that I don’t want to bash on a company that I’ve been so devoted to for so long. But honestly? They’ve let me down in a big way lately, and it’s tough because quite literally, my productivity depends on it. As my businesses have grown to the point where they both should be full time jobs, I’ve found myself feeling overwhelmed with the lack of systems I’ve built to accommodate for this. We’re starting to think a bit differently and this post gives some insight into why, and how. I’ve been daily blogging for two weeks now. The first week was easy, the second week was pre-mediated, and the third week I have a feeling is going to be a challenge as I dig back in after being out of town. Yet, there are 5 things I’ve learned so far that should give some insight into the process. Want to build a business of your own? Let us give you the roadmap for success.